An infusion of butter and oils that will make your hair smile with joy. 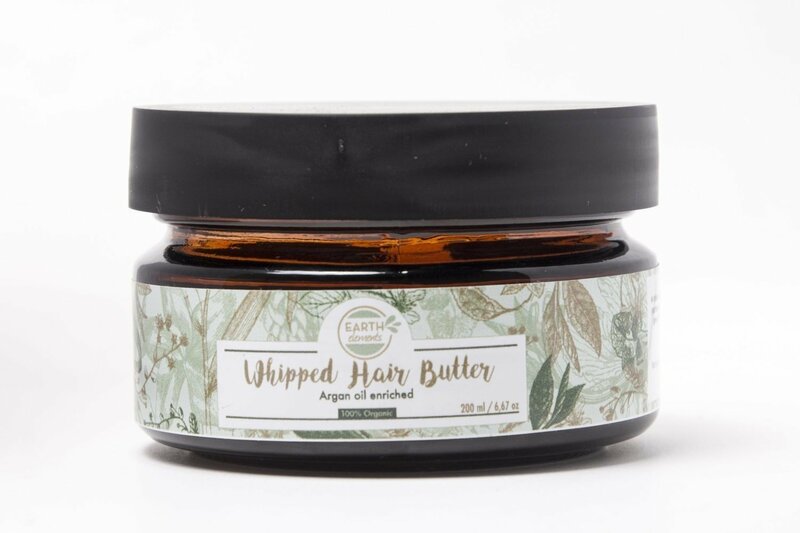 This argan oil enriched hair butter is exactly what your strands need for moisture and deep conditioning or nourishing treatments. Makes detangling all the easier and great for night time braiding. The perfect way to end your natural hair style routine by locking in all the oils and conditioners. Deeply moisturizing and nourishing for your hair. Softens curly hair and aids with detangling.